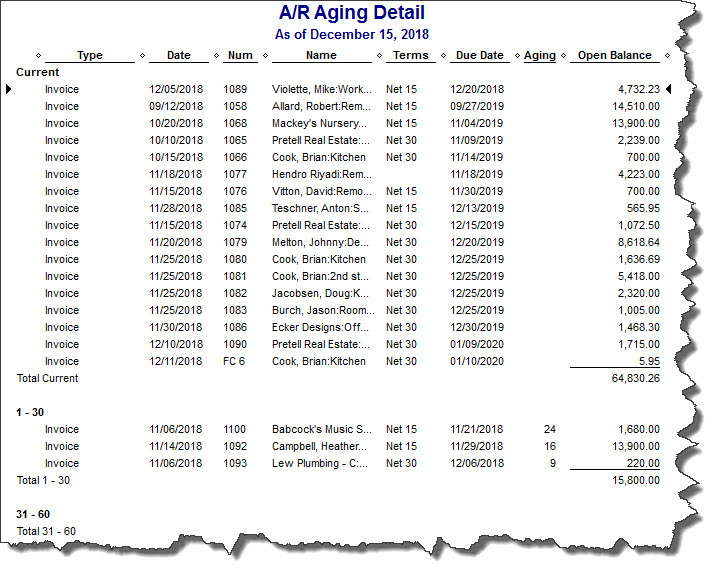 As with any report, you can modify it to include the columns, dataset and date range you want by clicking the Customize button. 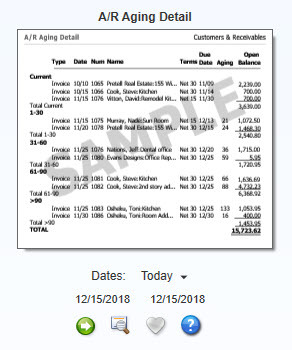 When you create a report in a format that you think you might want to run again, click the Memorize button. Enter a name that you’ll remember, and assign it to a Memorized Report Group. 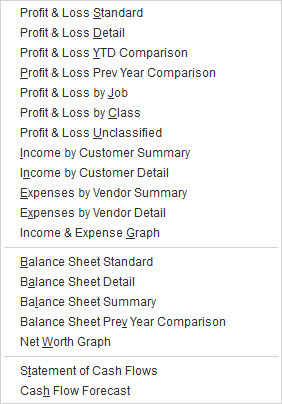 Balance Sheet. What is the value of your company? The balance sheet breaks out this information by account (under the umbrella of assets, liabilities, and equity).